Proudly built by South Africans, for South African Businesses. A solution born of the passionate belief that customers deserve more. 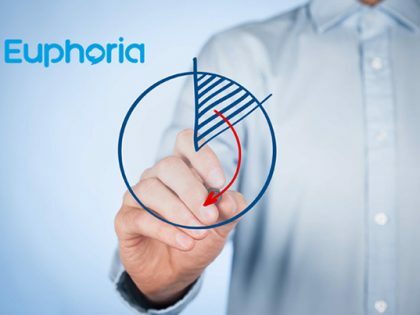 We love Euphoria, and our goal is to make sure our customers do too. Become a part of our family, and you’ll get our full support. From sales to support, our well trained and knowledgeable staff are willing and able to help you every step of the way. Tired of bad lines, choppy audio and delays? 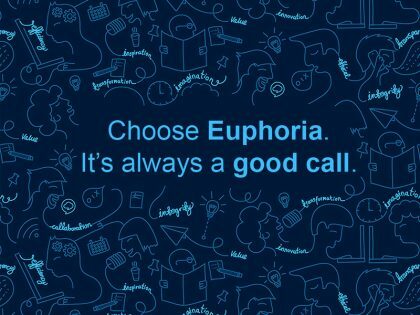 With Euphoria’s world-class Voice over IP network you can expect crystal clear calls. 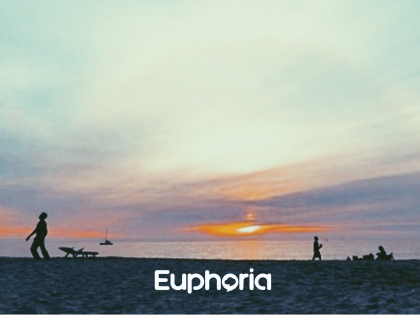 On average our customers save up to 40% when changing to Euphoria (from traditional analogue systems). You can too! 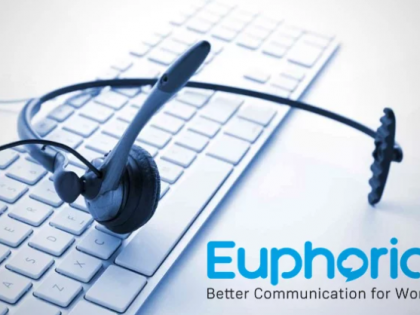 Pushing the boundaries since 2009 to provide the most comprehensive and user-friendly telephony solution South Africa has ever seen. 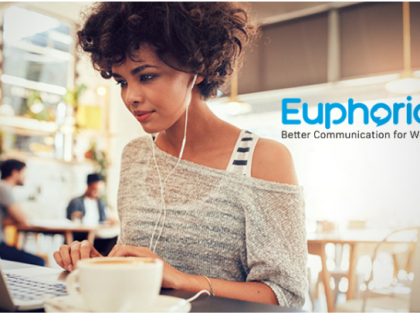 Let Euphoria handle all your communications, from our cloud PBX to your office connectivity, and you’ll only ever need to call us. 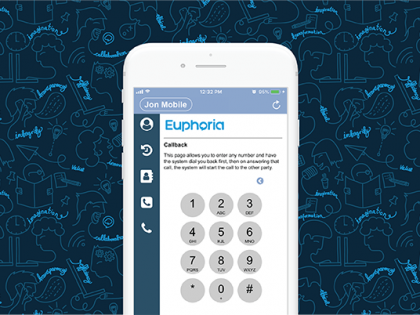 The Euphoria PBX is working very well and has the best user interfaces I’ve come across. No contracts either. We bought “Yealink” handsets which are working well, especially for the price! 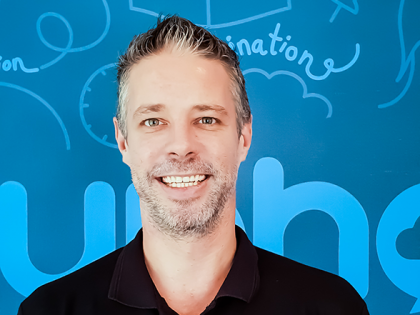 Ready for the Next Generation in Business Communications?